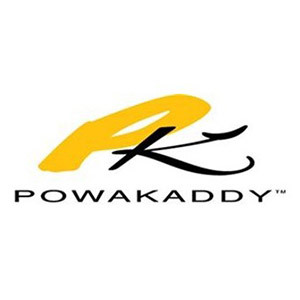 Frank J. Coutts is a PowaKaddy Premium Service Agent and does all repairs to PowaKaddys in the North East of Scotland. 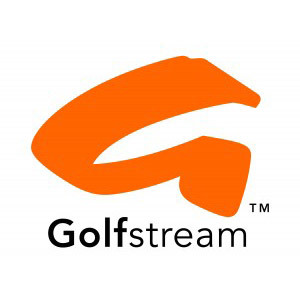 Frank can also repair Motocaddy & GolfStream Trolleys. 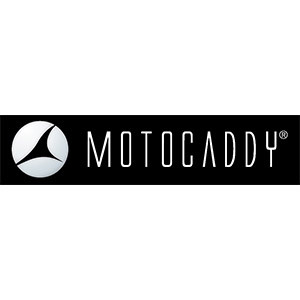 We can test your battery/chargers and service your trolley throughout the year. Please remember if you are not using your batteries for a prolonged period of time keep them on charge.